Home baby tigers Chinese Chinese Horoscope Chinese New Year college college days enemy experience friends personality tame tigers wild wild animals year of the tiger Tigers! Still we are welcoming the year of the tiger! 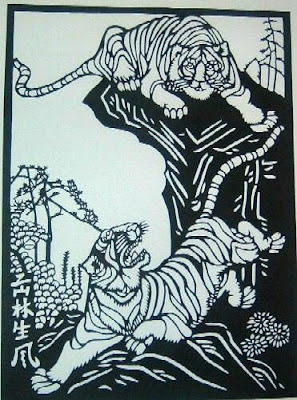 Though the Chinese New Year is about to come, expect that more and more tiger image and tiger things are about to sell. And of course, tiger then will be the talk of the town! Just like cats and puppies, did you know that I also like tiger? Yeah, tiger somewhat reflects my personality! It was somewhat became my trademark! White Tigers As Cute As Bears! 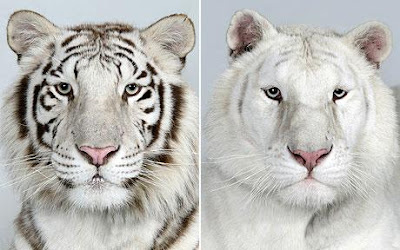 Above were the different image of tigers! Actually it was just a year ago when I knew that there were also a white bleed of tigers! And they were cuter than the orange-stripped tigers that we always know! Since I love wild animals stuff, I am easily attracted to the cute soft tiger stuff toys! I love collecting them! I love the cute little baby tigers. They were like cats! So tame and kind when baby, but we should beware of them when they become adults as they will become as wild as they could! 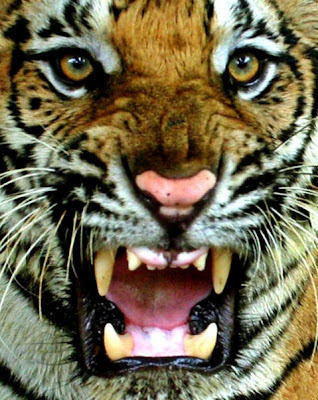 One of my personality is like a tiger. Tame, kind, but WILD! I am a very kind friend, but I am the wildest enemy! Just like tigers that were brave and courageous, I am also brave and courage in facing different challenges in life! I am a fighter that fights my enemies! I just then remember my former role as a 'sugo' and as a 'superhero' in the hit fantaserye! Haha!! Like what I have said before, in college, tiger became my trademark! I always put a tiger image in my experiment paper. Our professor really loved my design in my paper leading me to have the highest grade!! !